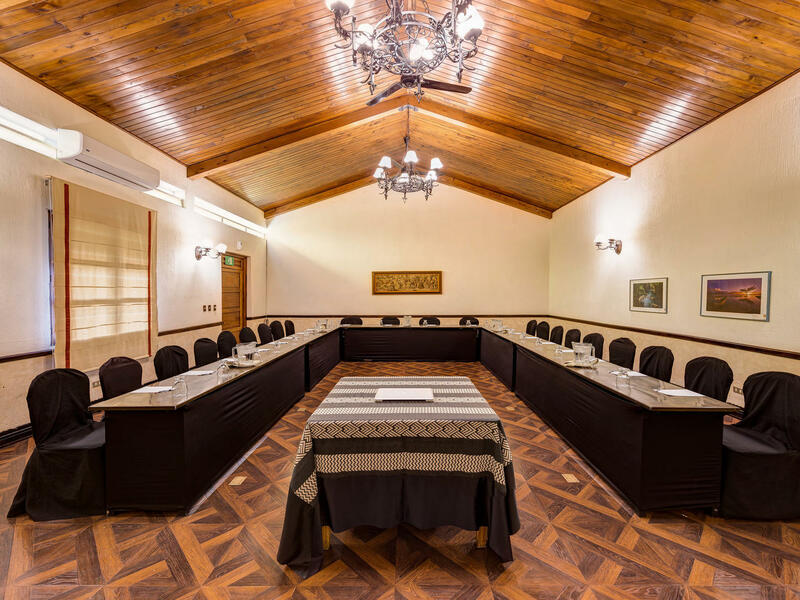 Centrally situated and beautifully designed, each Porta Hotels destination provides unmatched, personalized service to ensure flawless meetings and corporate events. 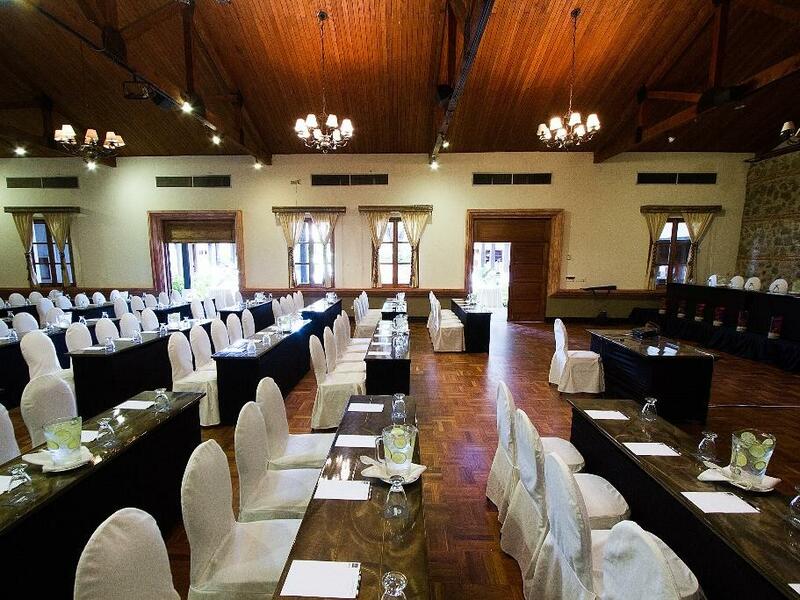 Whether you are hosting a business breakfast, a product presentation, a training seminar or a corporate banquet, we offer exquisite venues in vibrant locations, tailor-made event planning and catering as well as audiovisual support. 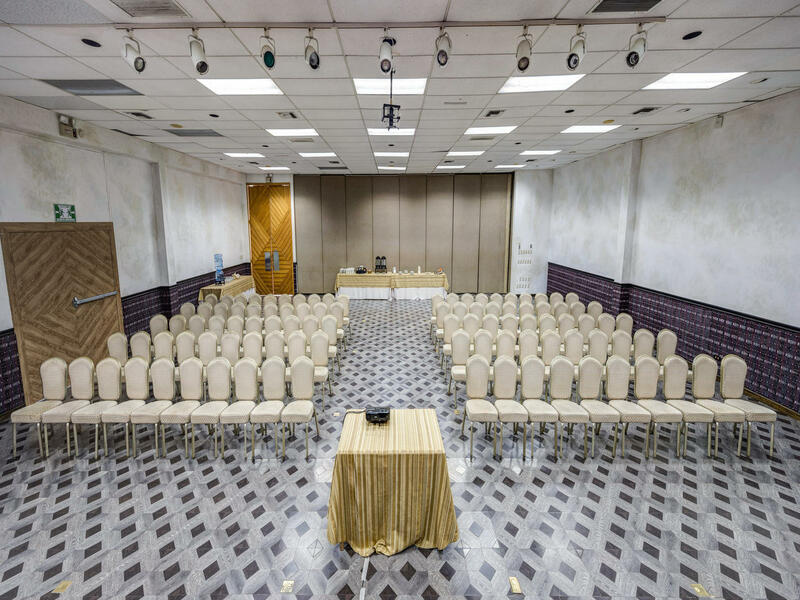 Our biggest meeting venue, with air conditioning, screen, audiovisual facilities and WiFi is the perfect location for groups up to 350 depending in your group's required shape. Ideal for groups which need additional space outside, because it is complemented with a beautiful patio. And the perfect shape for weddings and social events with San José El Viejo monument standing our as a beautiful frame at the back. With 917sqft, it has capacity for 50 people in classroom, 65 in auditorium, 35 in U shape and 60 for a banquet. It has air conditioning, screen, audiovisual facilities and WiFi. 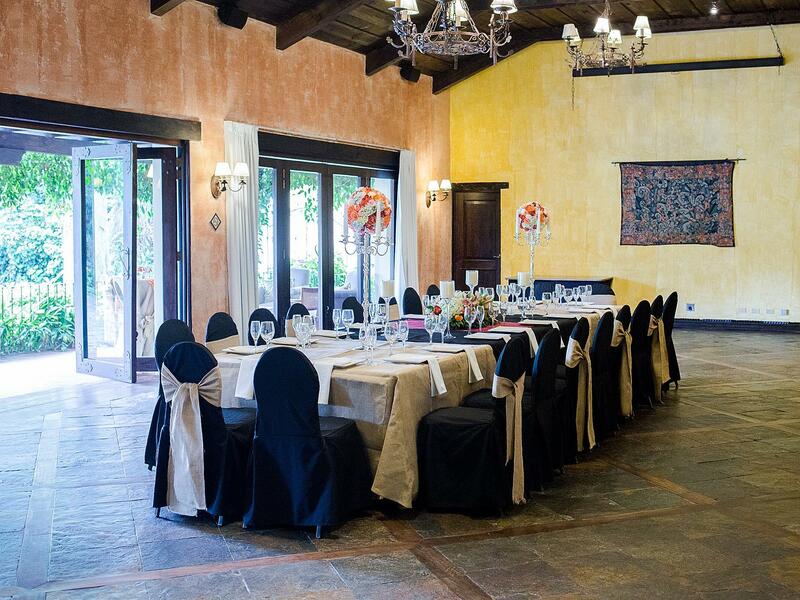 Los Volcanes with its 438.86 square meters and sound-proof windows overlooking lake Atitlan is a perfect venue to your meeting or social event. The space adapts to the number of people or assembly that is needed, up to 400, removing the walls of our three adjoining rooms to join them in a large one. It offers Wi Fi and modern audiovisual equipment.